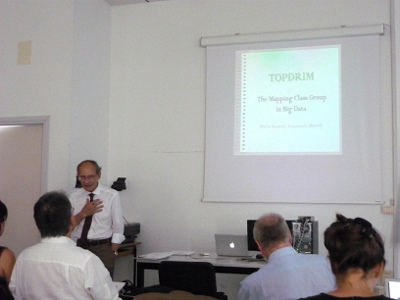 Mario Rasetti gave the introductory talk on “The Mapping Class Group in Big Data” to the Topdrim partners in the meeting the consortium held in San Benedetto del Tronto, Italy on July 30-31. 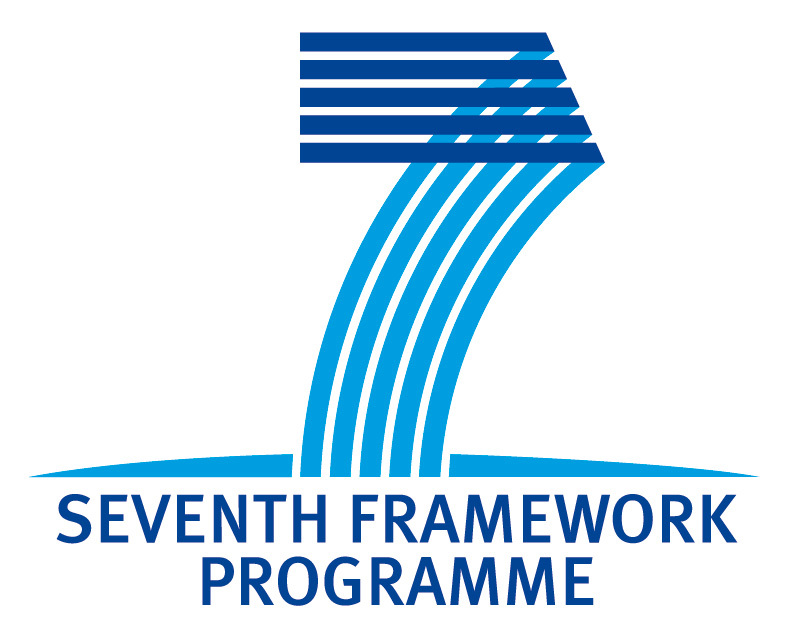 The meeting was the opportunity for partners to present their latest developments and to coordinate next tasks and collaborations as the project first year draws to a close. 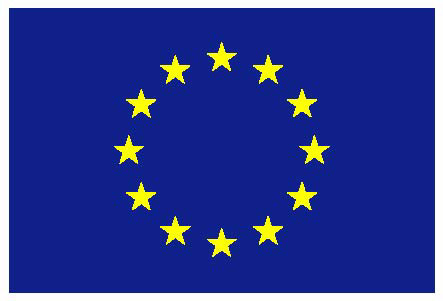 The two day meeting also allowed the partners to work in parallel sessions to advance their respective collaborations.